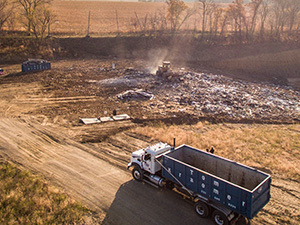 Tom Kraemer, Inc. Offers Professional Storage and Disposal Solutions for Businesses. 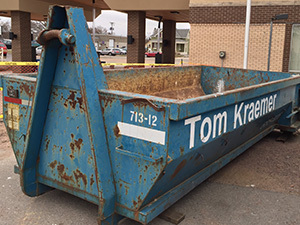 From new construction to large special projects, Tom Kraemer, Inc. provides the professional staff and quality services necessary to get the job done right! Our friendly staff will always answer the phone and can assist with any questions or planning your project may need. 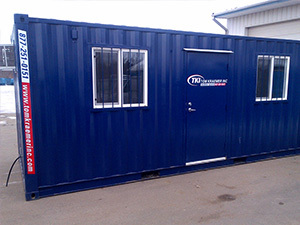 Our solutions include portable storage for sale or rent, mobile/temporary offices, roll-off dumpster rental, concrete washout containers, and commercial landfills/recycling sites. We serve all of Central MN, with select services available in Western Wisconsin, Eastern North and South Dakota, and the Minneapolis/St. Paul metro area. 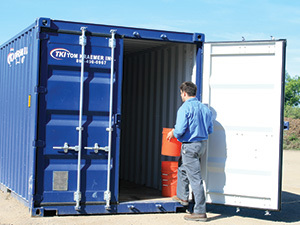 Trust Tom Kraemer Inc. With All Your Storage and Disposal Needs. We’ll walk you through your options and make the whole process easy. Our multiple locations means our services are always close, convenient, and timely. 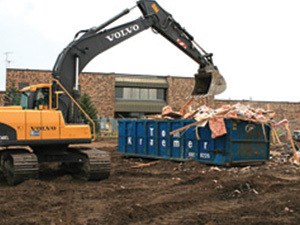 Call before noon, and we’ll deliver your roll-off dumpster the same day. Our friendly staff is always ready to answer questions and help you find solutions.